Here’s a link to a gallery with a bunch of new images from Harry Potter and the Order of the Phoenix. Just a few short months away! 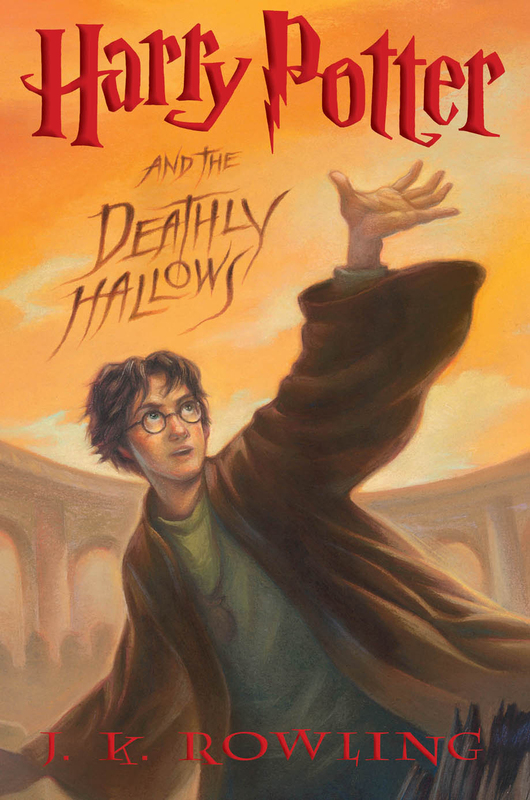 Posted in Movies, News, Warner Bros.
Scholastic released the cover art for J.K. Rowlings final entry into the Harry Potter series, Harry Potter and the Deathly Hallows. Pirates of the Caribbean: At World’s End Trailer Released! Here’s a YouTube video of the trailer, to save you the trouble of hunting it down. This movie looks jaw-dropping awesome! The trailer aired earlier this evening on ABC’s Dancing With The Stars, and is now online. Go to the link below right now and watch it! I was surprised to see the first review of Harry Potter and the Order of the Phoenix already up….It’s a fan review from a screening in Illinois. I went ahead and read most of it, since I’ve read the book…If you haven’t read the books, I’d stay away so that you aren’t spoiled on any plot points. I don’t think the guy is a die-hard Harry Potter fan, because he expressed disappointment about dragging, how nothing ever happens at the ends of the books/movies…etc. I’m just excited to see the interpretation up on the screen, and by the looks of trailers, it should be a very cool-looking and high-action movie. Of course, I’m biased, and will like the movie no matter what…but check it out if you’re interested. Dan Radcliffe is around to stay! 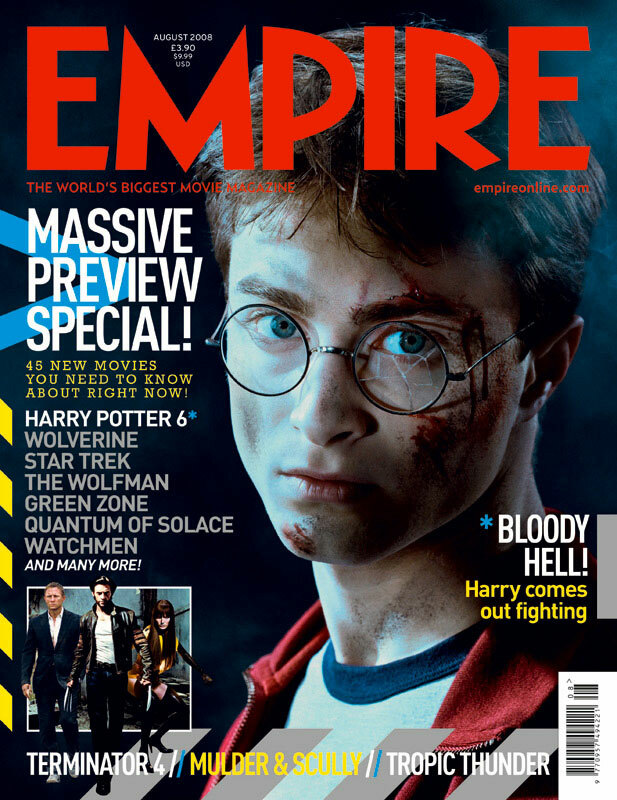 Looks like Dan Radcliffe will finish playing Harry Potter throughout the theatrical run of the series. This is good news to me….I would have been angry if they replaced him. Now, as long as they lock up the rest of the trio I’ll be a happy camper. I’m really looking forward to Harry Potter and the Order of the Phoenix on the big screen. It’s probably my second favorite of the Potter books. Now….if only we could get a full trailer released!